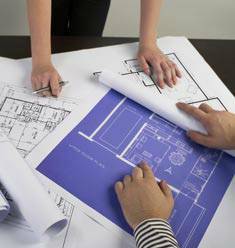 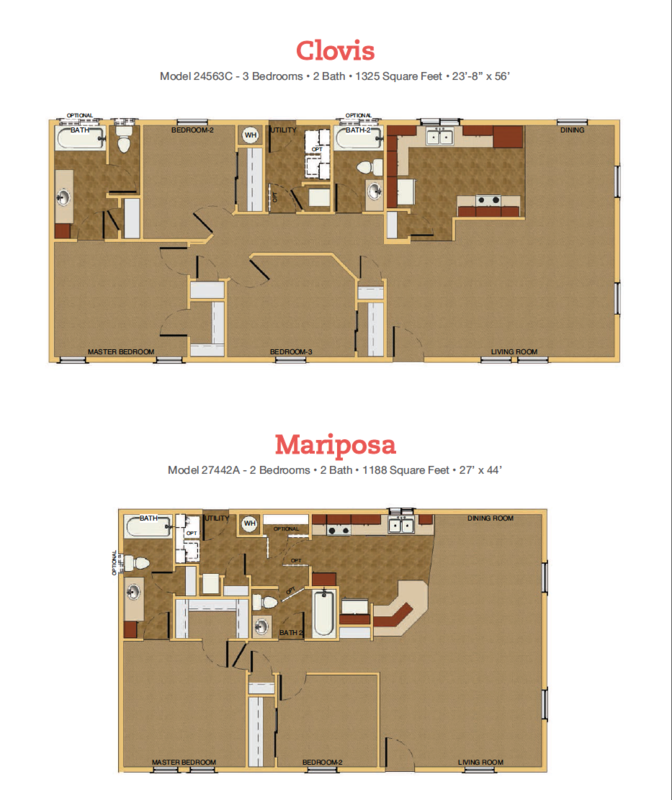 From Design to Install, We Can Do It All! 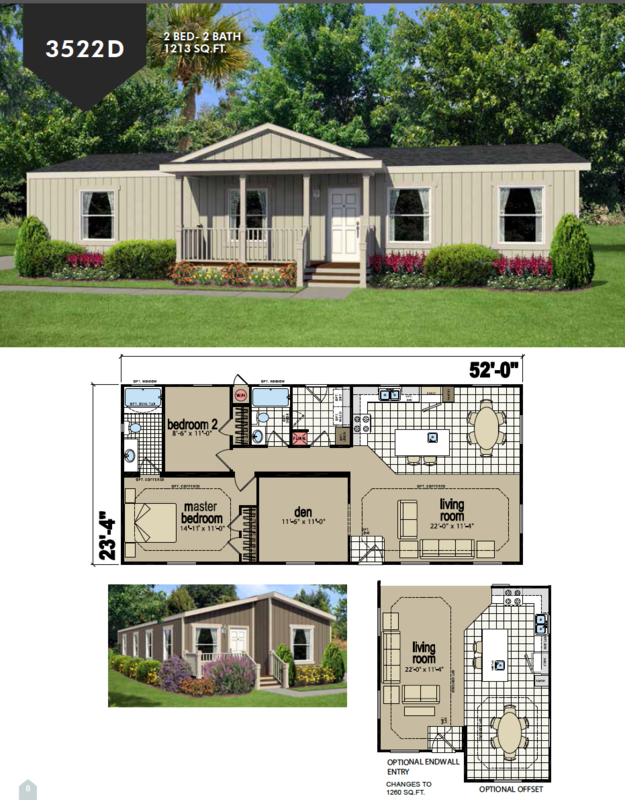 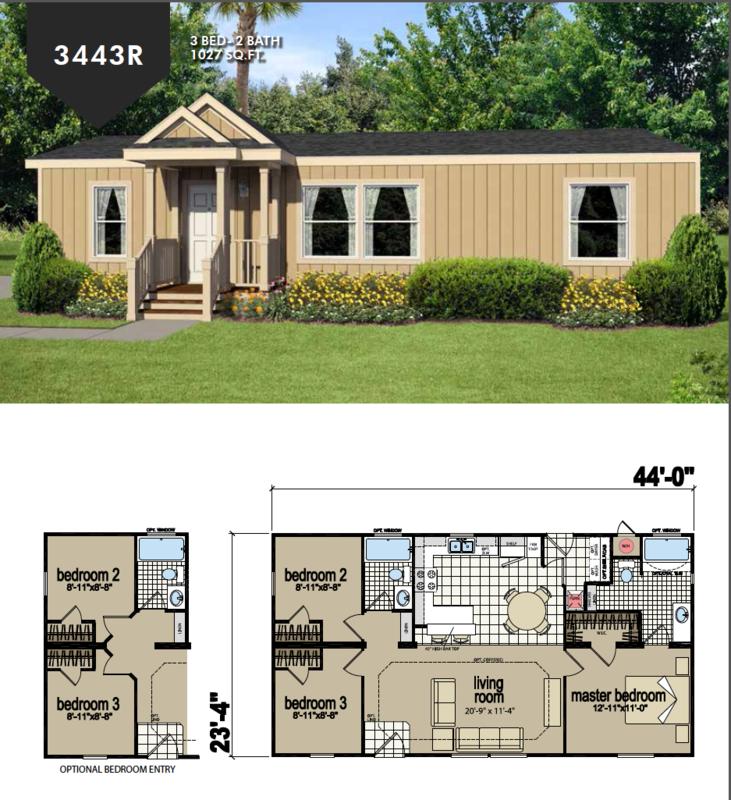 As one of the top manufactured home builders in Northern California, we’re proud to offer a wide variety of floor plans that fit the way you live, and make your dreams come true. 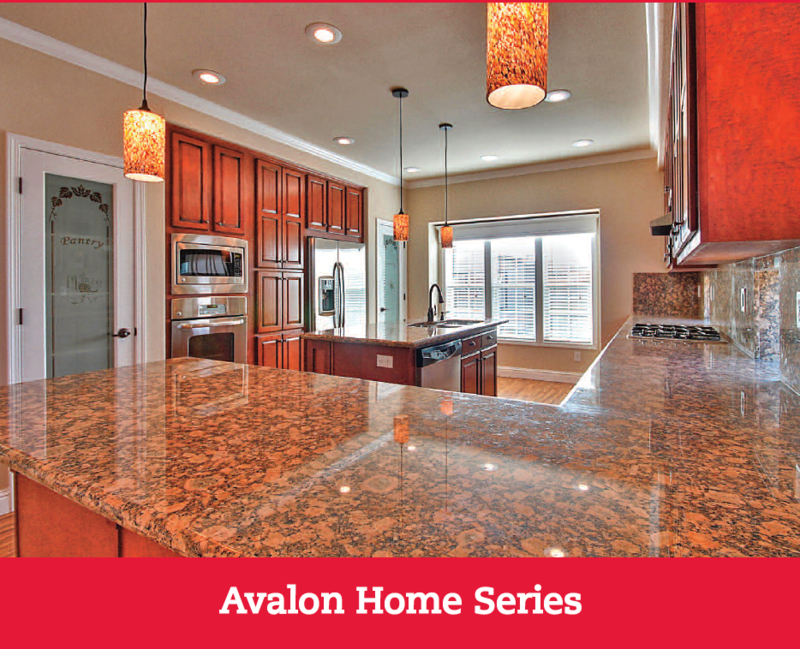 Ferris Homes is also a dealer for Hallmark Southwest, Karsten and Champion to name a few. 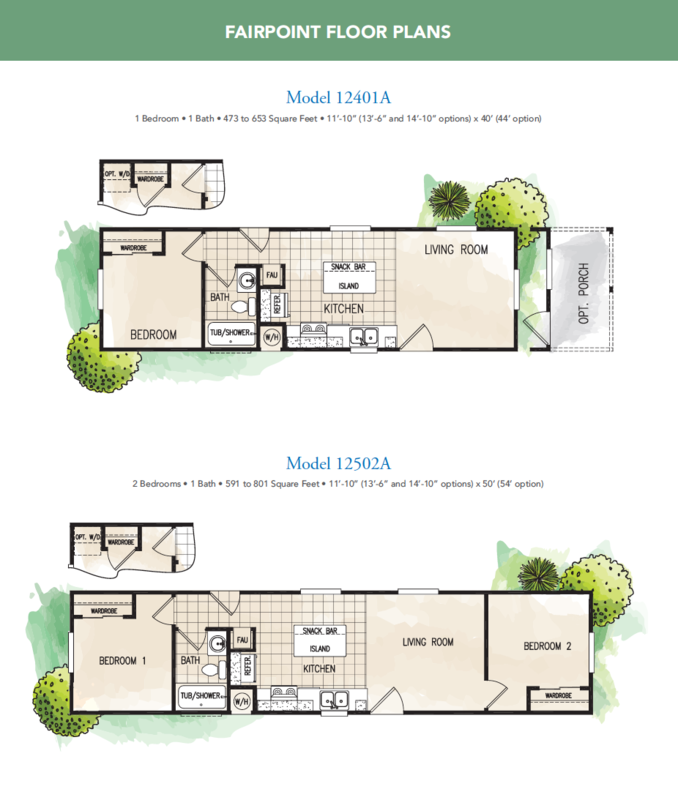 You’ll be happy to know that the cost of many of the beautiful options and upgrades you choose from Ferris Homes can often be wrapped into your monthly mortgage with minimal increase and without the inconvenience of remodeling later. 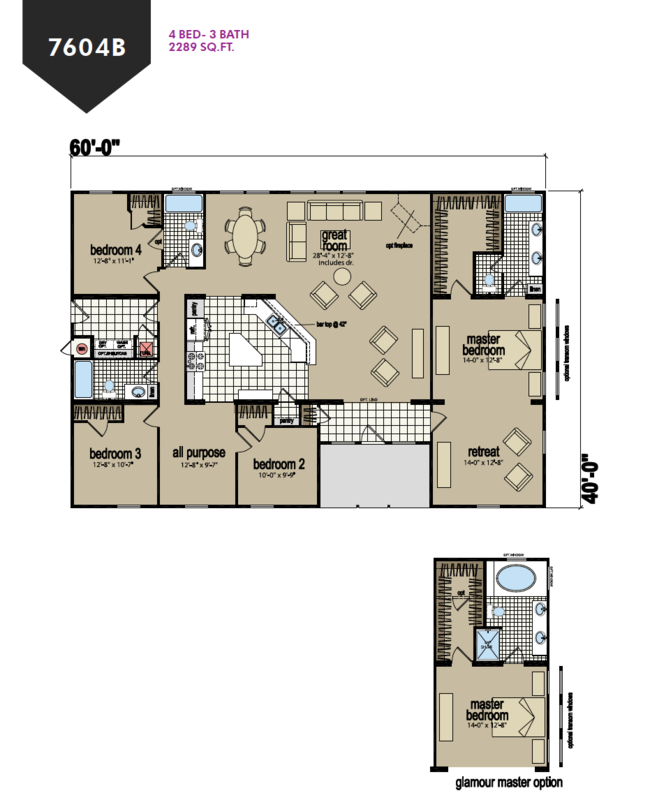 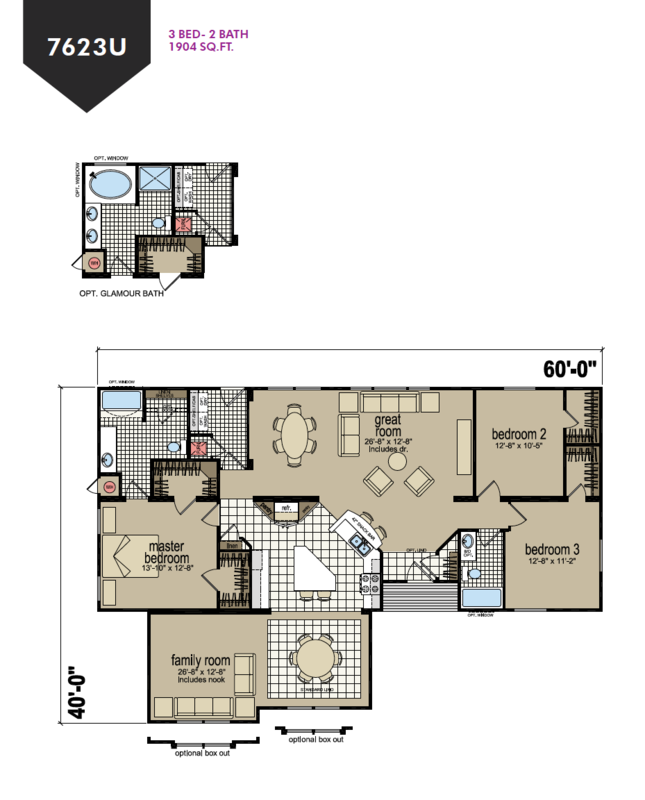 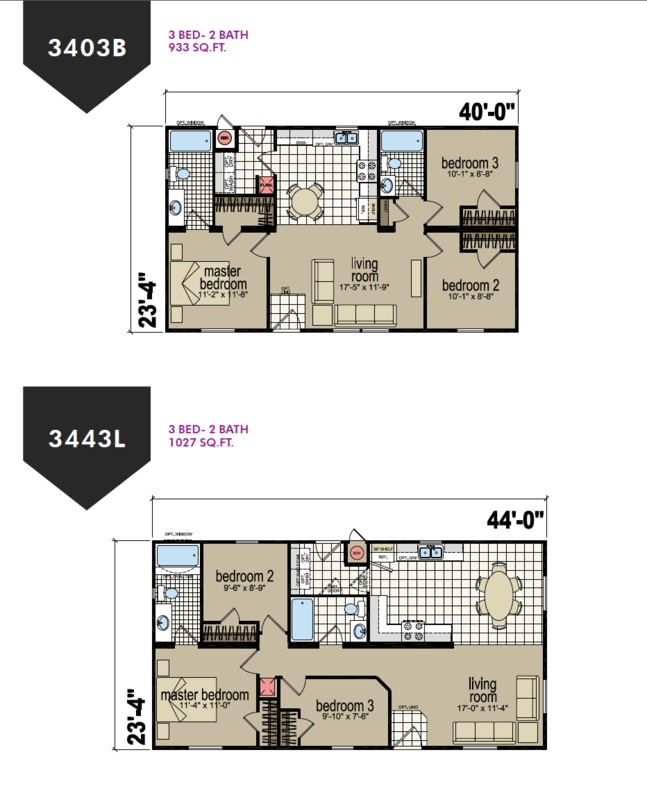 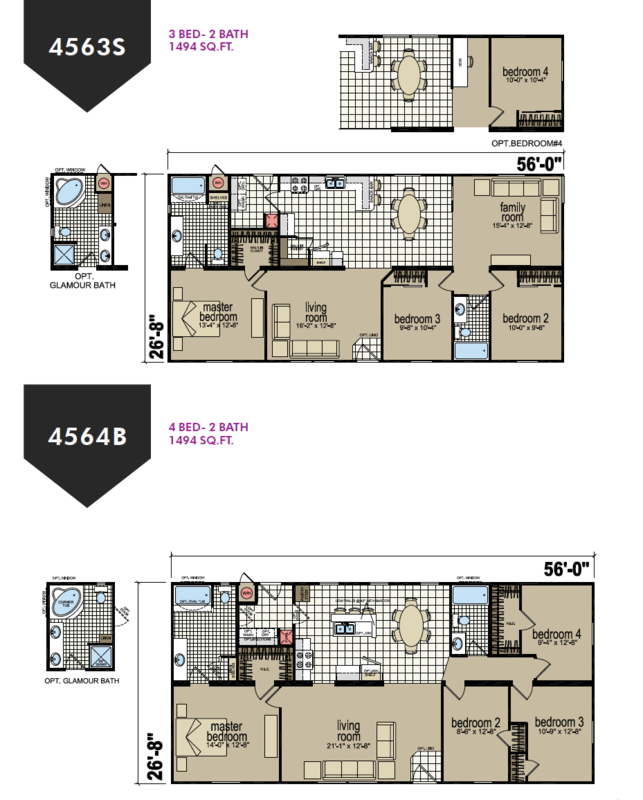 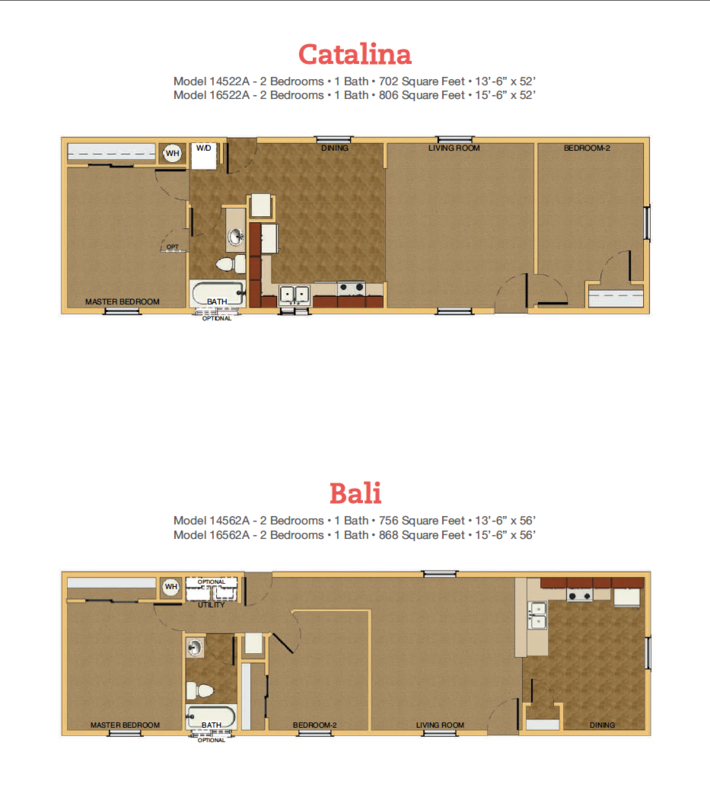 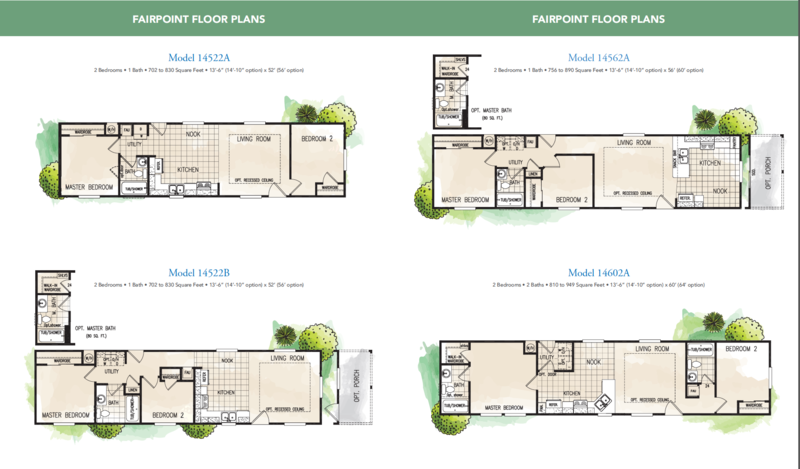 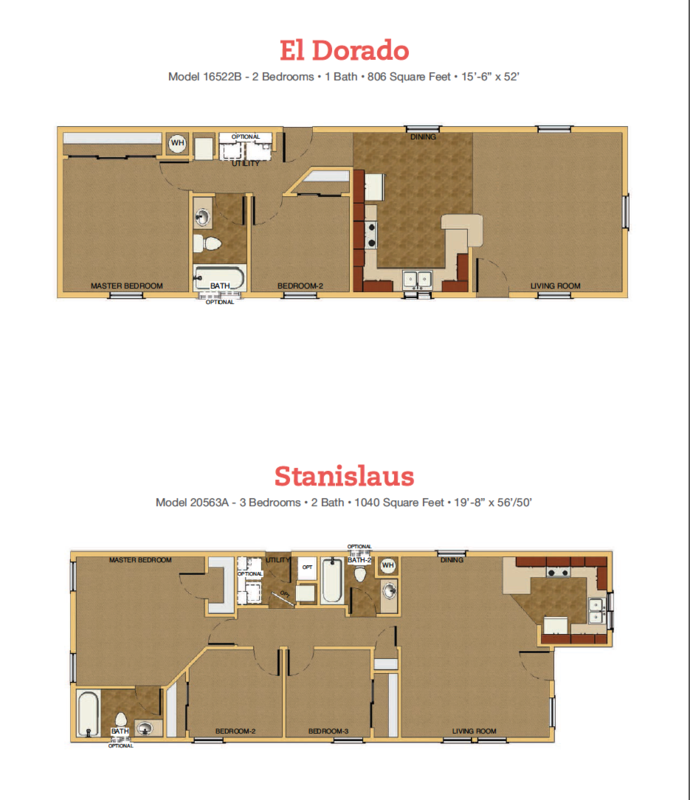 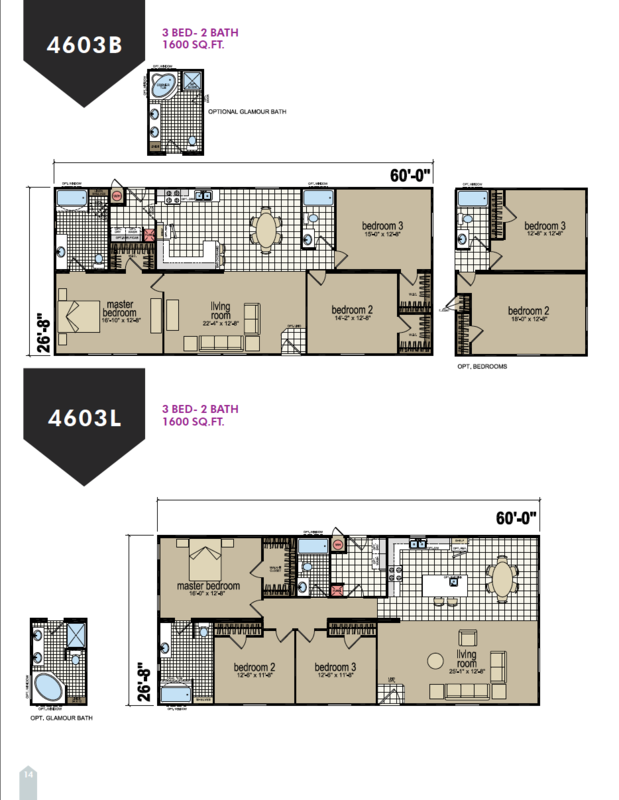 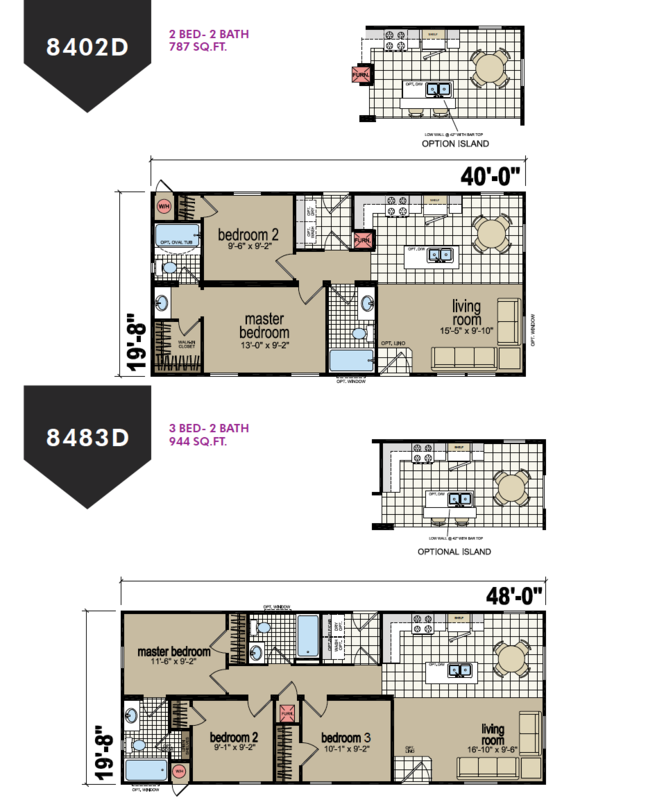 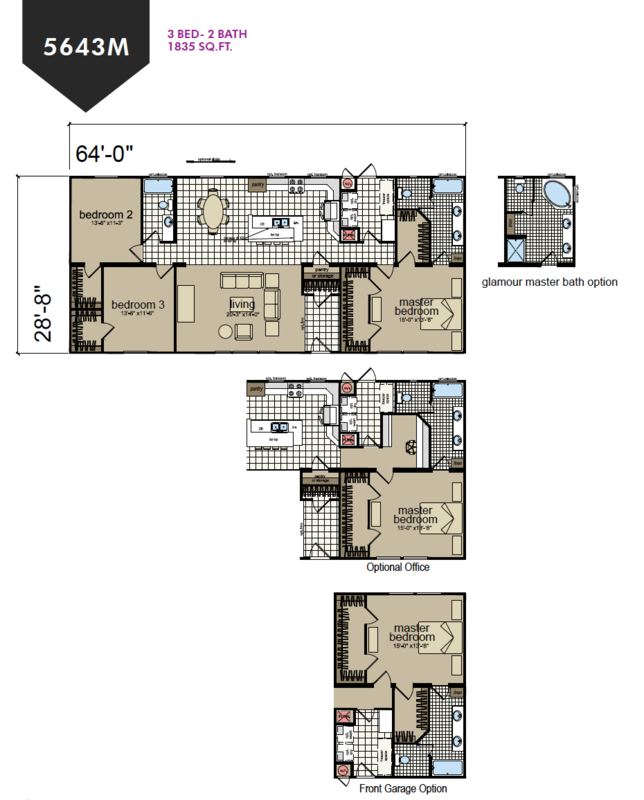 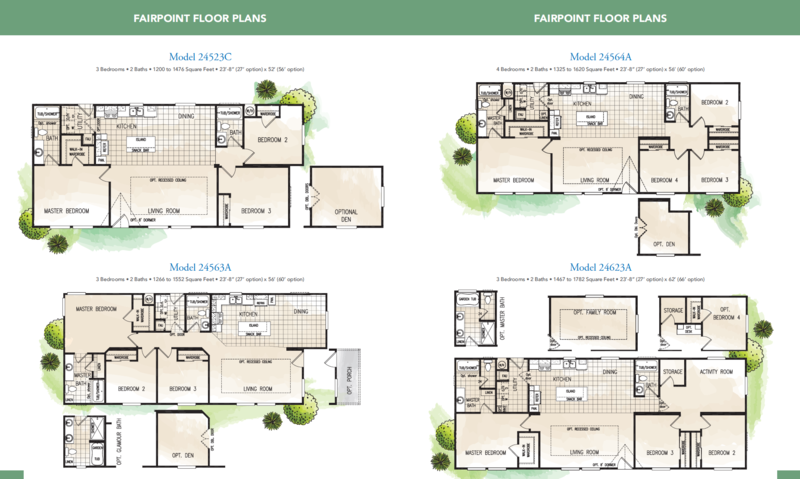 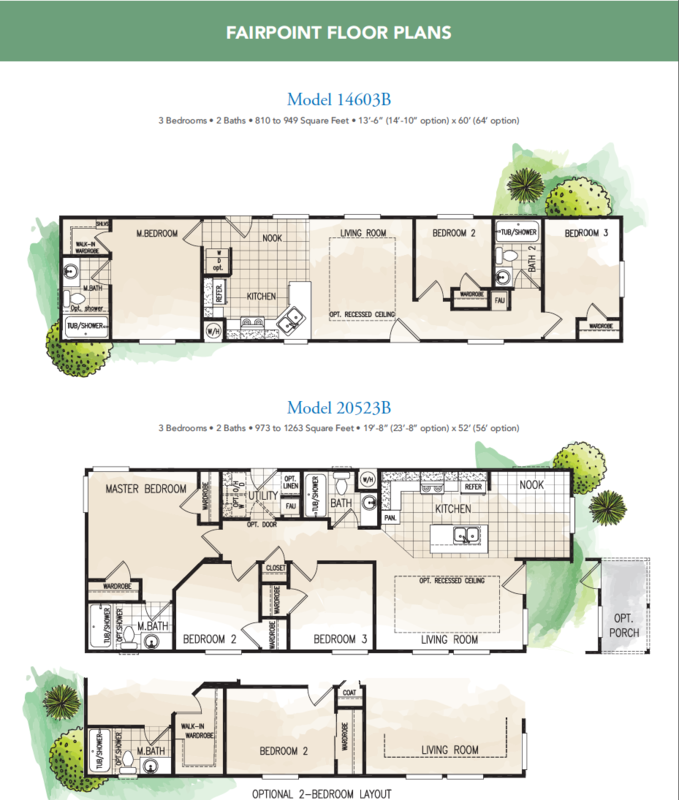 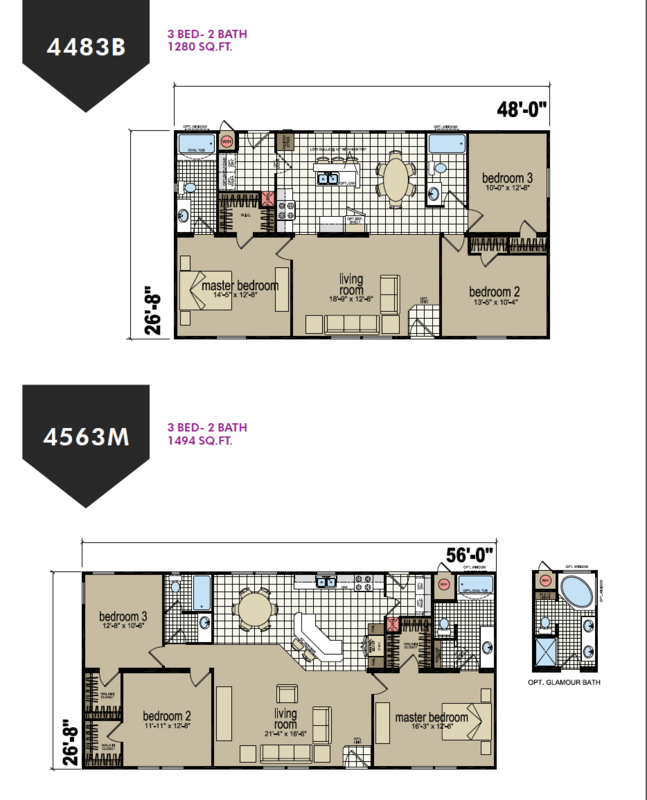 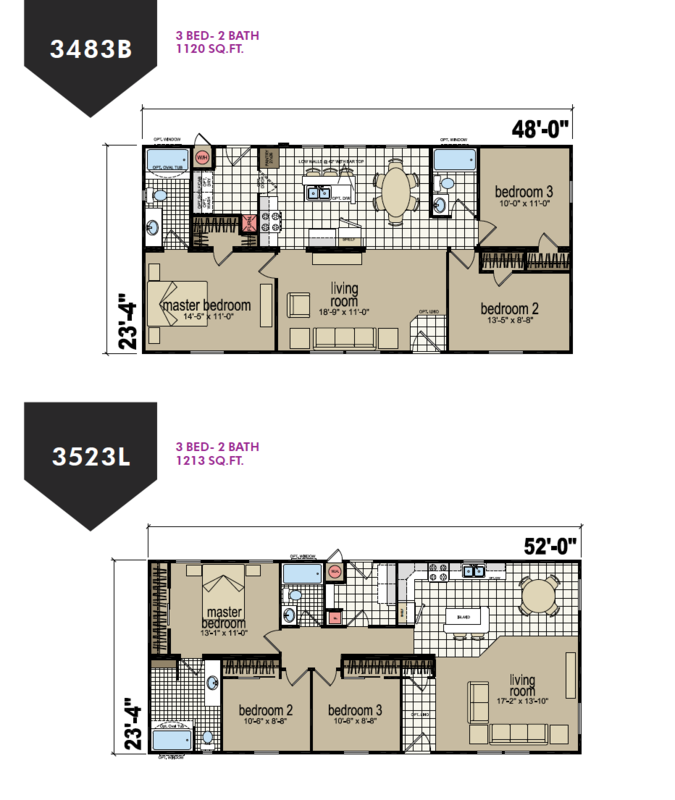 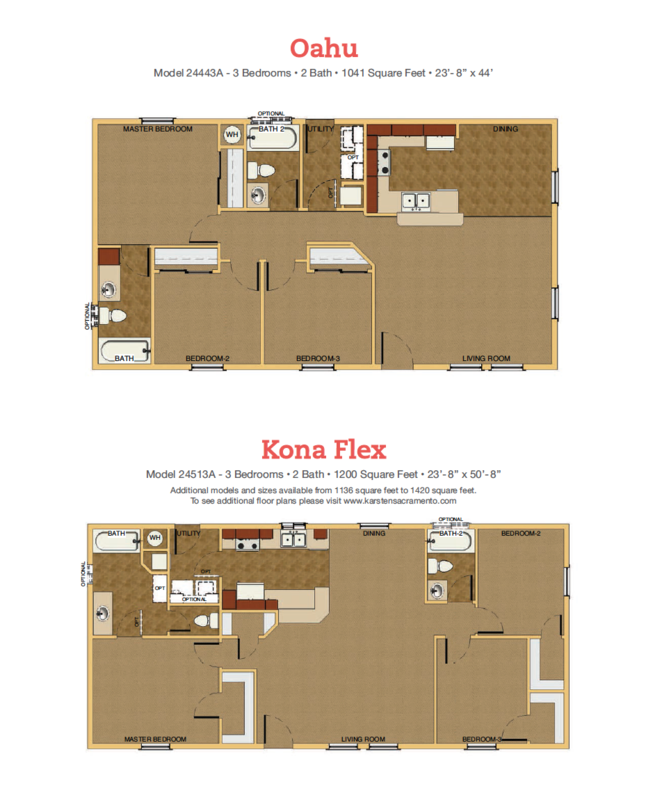 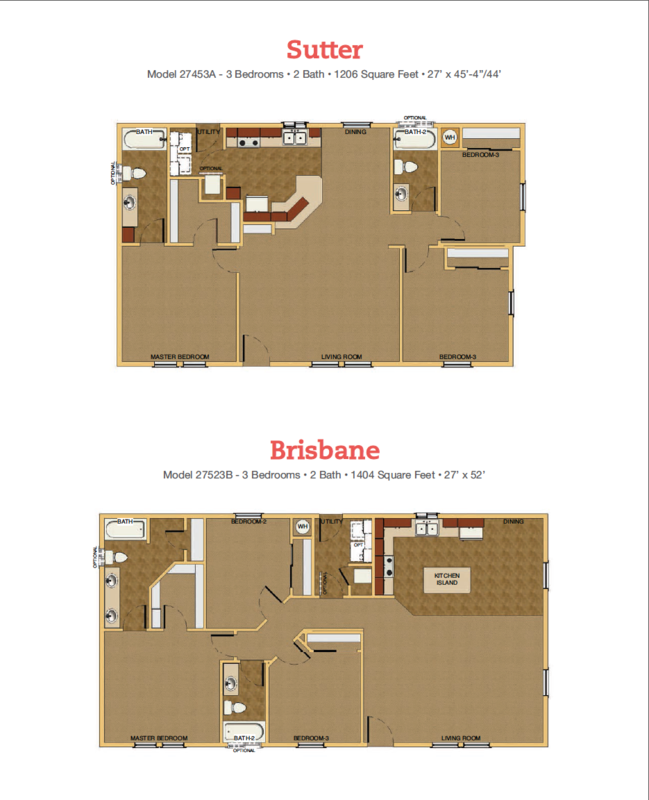 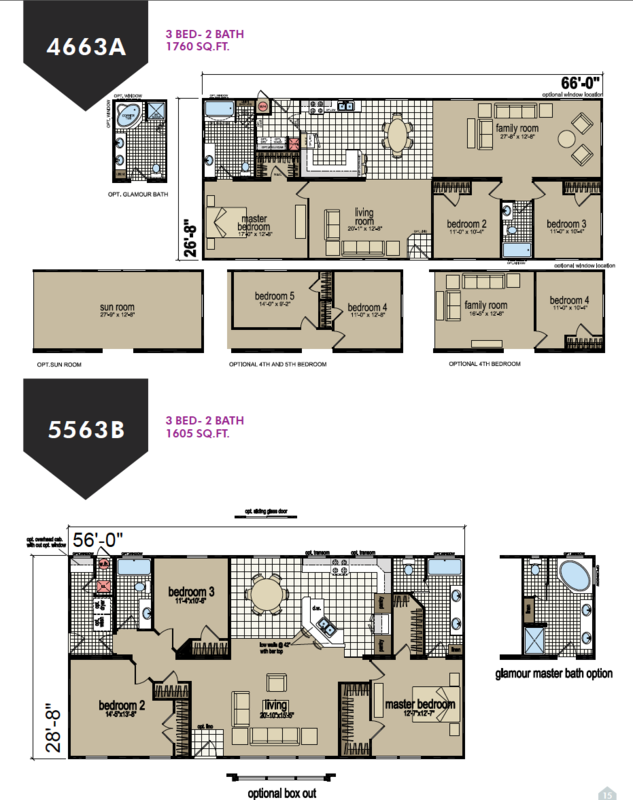 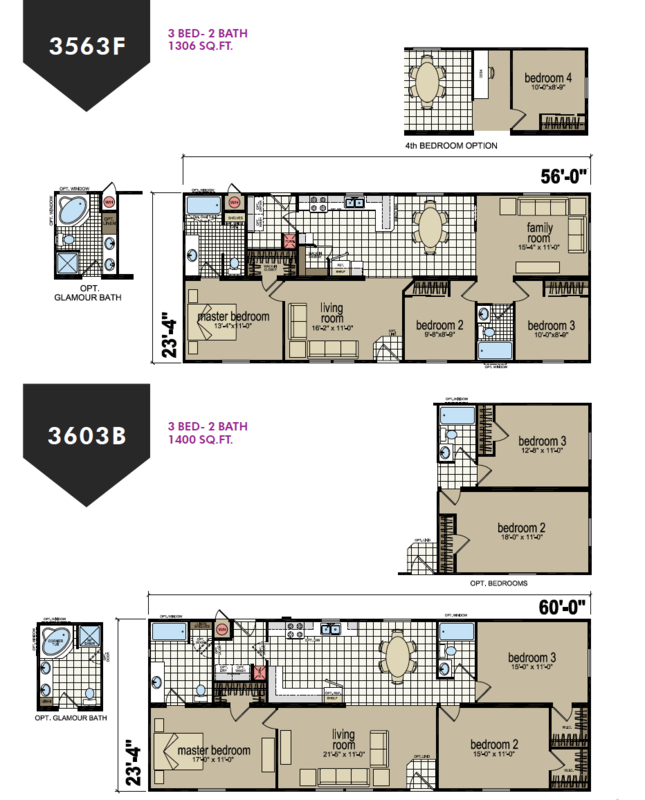 Check out a few of our floor plans today.